The best quality at the best price, delivered right to your door! 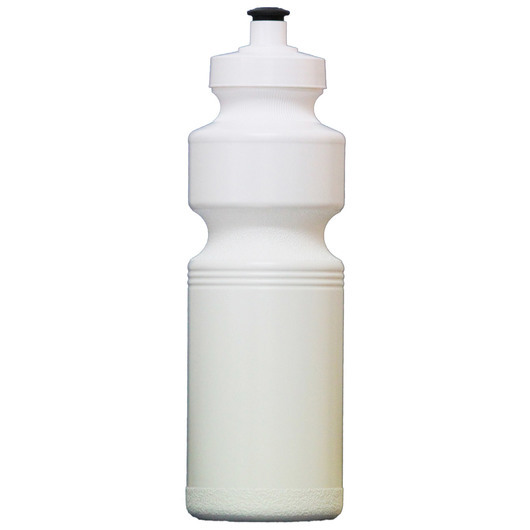 Budget Bottles are an exceptionally popular choice. 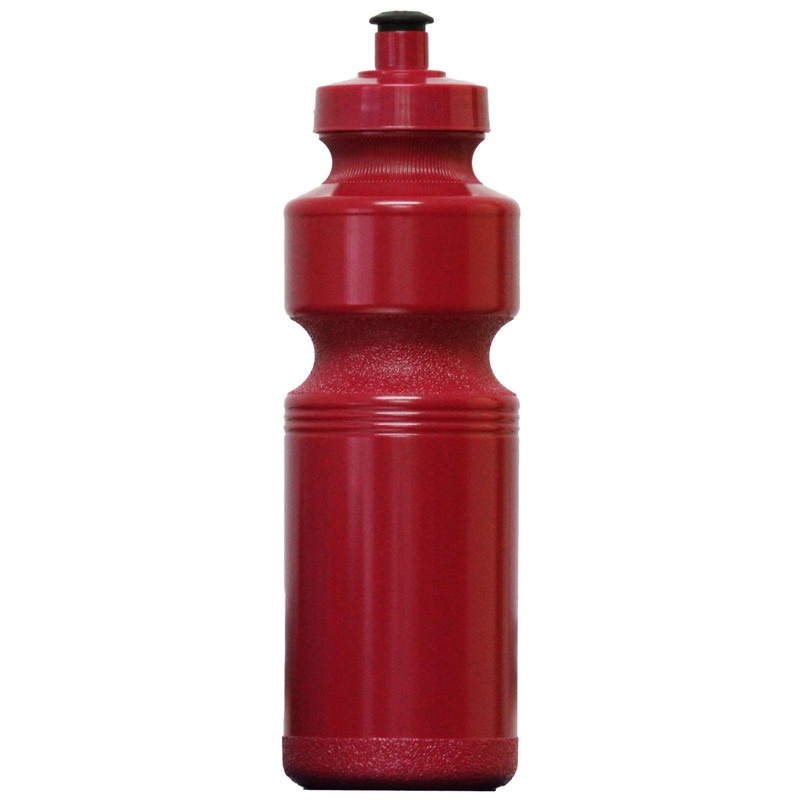 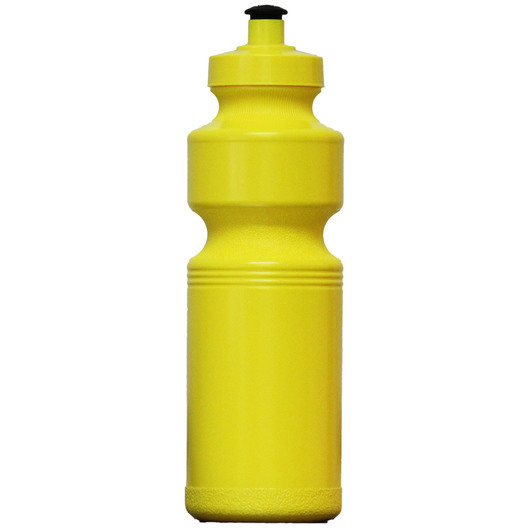 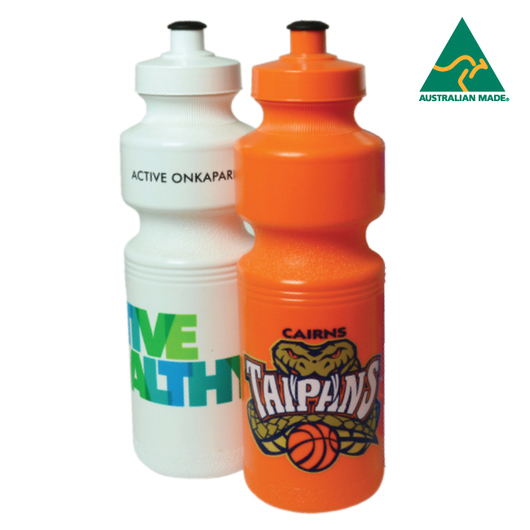 An Australian-Made product, they are BPA free and extremely safe! 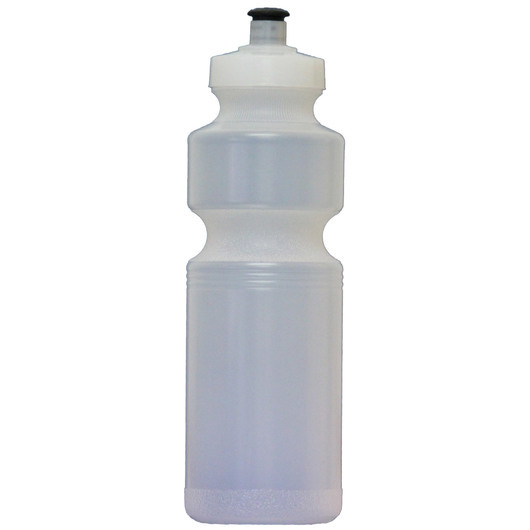 Made with a super squeezable plastic that makes drinking easy and at one of our lowest price points they're a steal, don't miss out on getting your logo seen on these bottles. We challenge you to find a better quality bottle at this price!